I'm raising money for basic needs so I can have food and clothing. While I search for housing, I am looking for extra support to purchase food and clothing. I hope folks can get behind me with support for this goal, and my quest to secure housing. Thank you for your support! 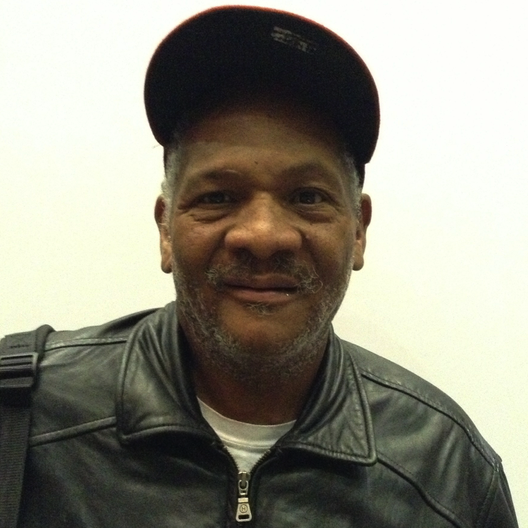 Hi, I'm Stanley; I am originally from Oakland but have lived in San Francisco thirteen years. I am currently disabled with a bad back, and diabetes but my employment background is in janitorial maintenance service, and I did this work for twenty years. I moved to San Francisco hoping for better opportunities. Currently, I vend Street Sheet newspapers to get information out to the public about the homeless situation, and the support provides me with one or two dollars a day. I grew up in Oakland and have experienced a lot of violence in my life. I lost six brothers and one sister to acts of violence, and I have personally been shot at as well. Although I have worked in Janitorial services for years the pay was always very low, and housing became more difficult to secure until eventually, I could not afford rent. In addition, the company I worked for went out of business. I recently moved into permanent housing and am enjoying getting to know my new community. It has been a struggle trying to secure housing in San Francisco. That has been a full-time goal up until this point. Now that I have roof over my head I can start working towards a brighter future. I love games of all kinds, including cards, chess, and dominoes. One day I would love to meet Bill Gates. 100% of your tax-deductible donation goes to Stanley through Project Homeless Connect. I'm raising money for basic needs so I can afford food to be healthy and gain weight back. Be the first to donate to April this month! I'm raising money for basic needs so I can purchase household items and school supplies. Be the first to donate to Dwight this month! I'm raising money for dental services so I can get healthier. You'll start to receive updates in your email on Stanley's progress.